Former clients who want their resume updated choose choose this option. Upon your order, send your current resume, and what needs to be added to chris@eightlaces dot org. 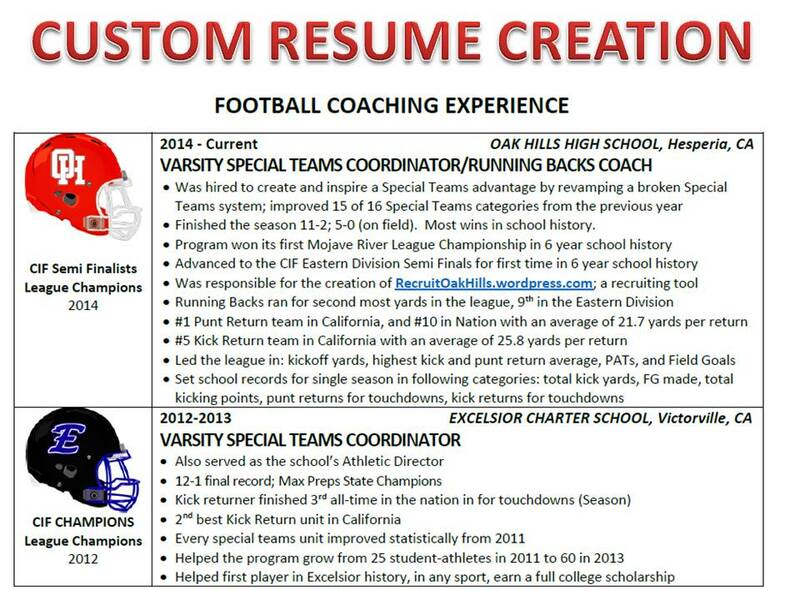 If Coach Fore created your resume in the last three to four years, and now you need to update it with the most current information, this order is for you! He will update your resume with your latest results and accomplishments so it is flawless, and you can find that next dream job!